The new rule implements a recommendation from the independent review of the subclass 457 program held in 2014. This is in addition to the requirement for sponsors to submit an attestation they have a strong record of, or a demonstrated commitment to, employing local labor. 'Discriminatory recruitment practice' is defined in the new regulations as a recruitment practice that directly or indirectly discriminates against a person based on the immigration status or citizenship of the person, other than a practice engaged in to comply with a Commonwealth, State or Territory law. The new declaration requirement adds an administrative step and potential penalty for sponsors that breach the new sponsorship obligation. Fragomen will contact clients who are in the process of applying for or renewing their sponsorship status to discuss submitting the new declaration. This alert is for information purposes only. 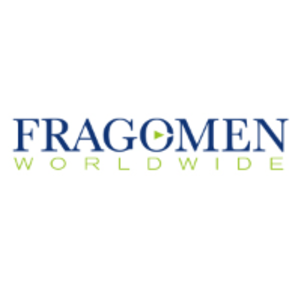 If you have any questions, please contact the immigration professional with whom you work at Fragomen worldwide or send an email to fragomenclientcorrespondence@fragomen.com.